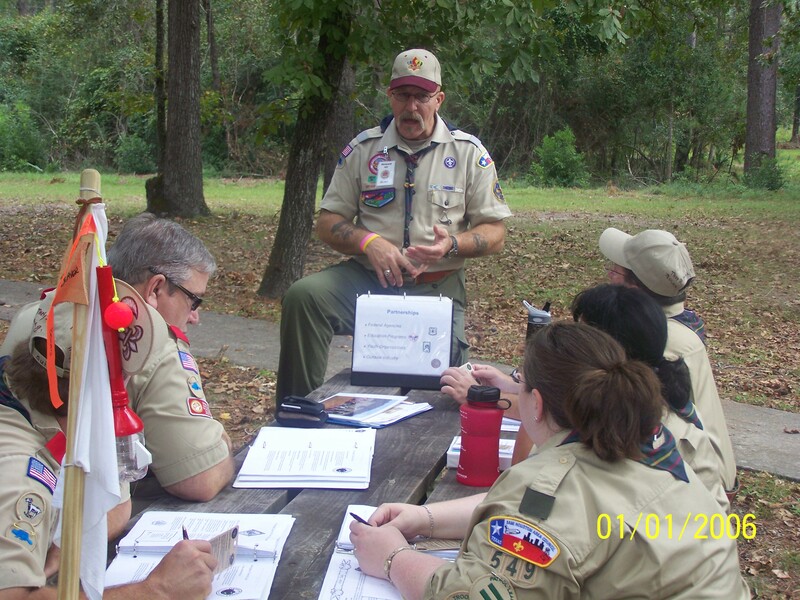 Wood Badge is BSA’s ultimate leadership training for adults. 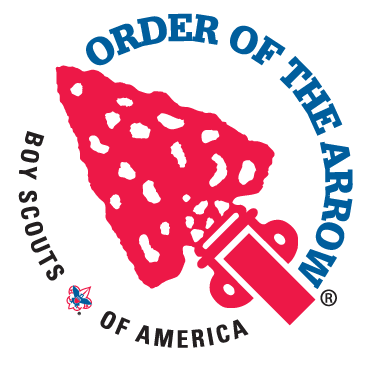 Designed for leaders of all BSA programs. 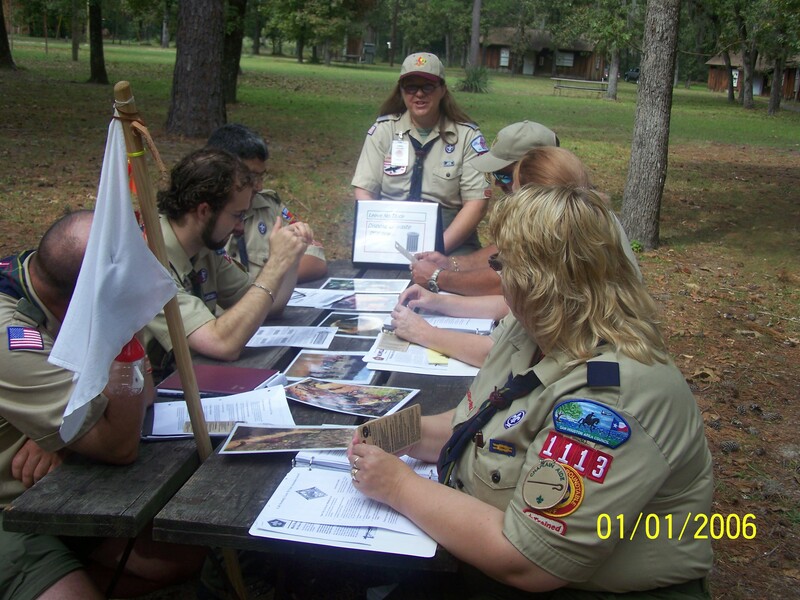 Wood Badge is a fun, challenging and inspirational Scouting experience. It offers a six-day immersion in the theory, practice, and experience of appropriate skills for leading others within Scouting and in many environments beyond the BSA. Participants can expect to develop skills in many areas, including leadership theory, team building, problem-solving, communication, conflict resolution, project planning and more that can be taken directly back to packs, troops, ships and crews to help leaders guide youth in dynamic Scouting programs. Wood Badge consists of two parts. The first is a six-day practical program usually offered in two 3-day camping weekends (Friday at 7:30 am through Sunday 5:00 pm). The second part, completed over the following 18 months, requires participants to apply the skills they have learned by completing five goals (tickets) leading towards the participant’s vision of a better Scouting future. 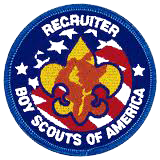 Be registered members of the Boy Scouts of America age 18 or older. Have completed the basic training courses for their Scouting position. 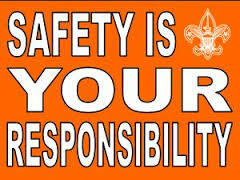 Be capable of functioning safely in an outdoor environment. All participants are required to complete the Annual Health and Medical Record. Parts A, B, and C are required. Part C is required for everyone, including people who are not present for more than 72 hours. 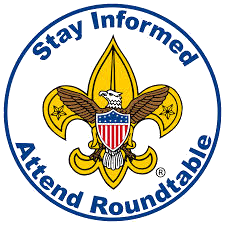 Note: Individuals who have attended Wood Badge prior to year 2000 may attend Wood Badge provided that (1) they agree to write and work a Wood Badge ticket; and (2) they agree not to wear Wood Badge beads until they have satisfactorily completed their Wood Badge ticket. • S3-576-19-1 March 8-10 and March 29-31, 2019 (begins Friday at 7:30 am, ends Sunday at 5:00 pm). Registration is open until 2/14/19. • S3-576-19-2 September 13-15 and October 4-6, 2019 (begins Friday at 7:30 am, ends Sunday at 5:00 pm). Registration open until 8/16/19. • S3-576-20-1 March 13-15 and March 27-29, 2020 (begins Friday at 7:30 am, ends Sunday at 5:00 pm). All fees are due with registration. 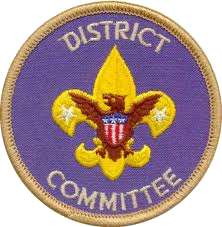 Each Wood Badge course is limited to 48 participants. Per national guidelines, any course not having 30 fully paid participants 30 days prior to the start of the course is subject to cancellation. The format for the Wood Badge Course is two 3-day weekends separated by three to four weeks. 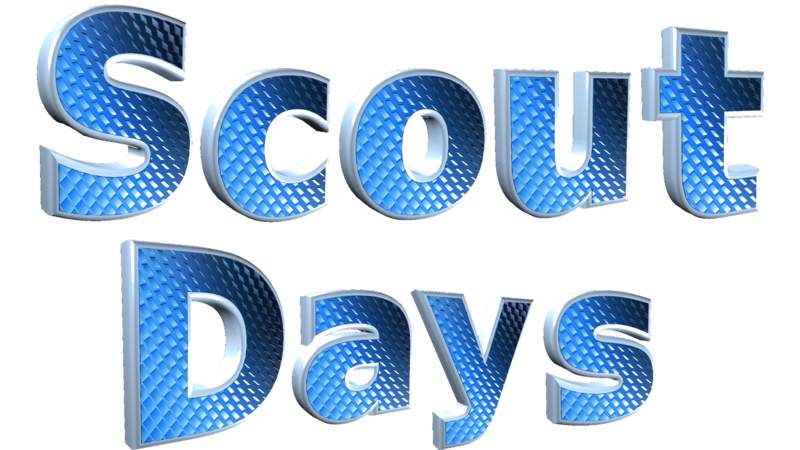 Both weekends are held at Bovay Scout Ranch; participants camp both weekends. During the first weekend, all meals are provided. During the second weekend, participants cook their own meals. Participants must attend at least one interim patrol meeting between the first and second weekends of the course. The date and location of the patrol meeting is determined by patrol members. The Wood Badge course staff members contribute to the growth of each participant, the strength of all the participants' units, and the improvement of all those units' communities. Staffers make a big difference in the lives of many people, even though many of them never know you exist. 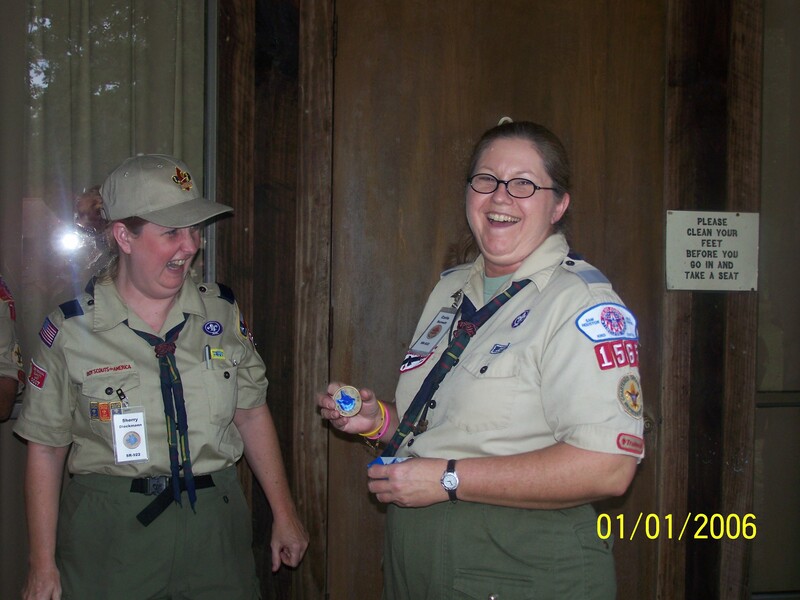 Staff members also benefit directly by growing in leadership and in an understanding of Scouting. 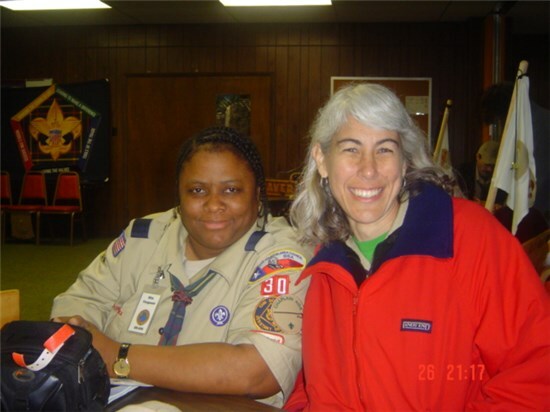 Staffers make new friends -- serving together on Wood Badge creates a deep bond. Moreover, the Wood Badge program is very rich, so every time you staff, you learn more about what it offers. 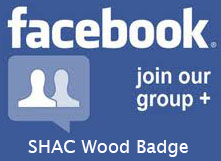 If you are interested in serving on Wood Badge staff, please complete an application. You’ve taken the journey to attend Wood Badge training, now purchase a special keepsake that will preserve your amazing experience! Purchase your very own Wood Badge jacket and wear it proudly! 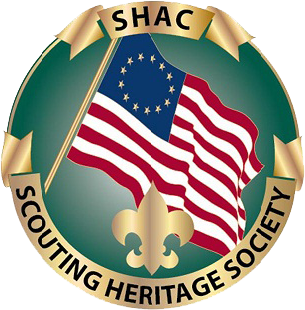 Jackets are black 100% spun soft polyester fleece with non-pill finish surface, and will have the SHAC Wood Badge logo embroidered on the left, front side of the jacket. Front-zip pockets, non-roll elastic cuffs. Warm, lightweight, and comfortable. Highly breathable. Logos will not have specific course numbers. 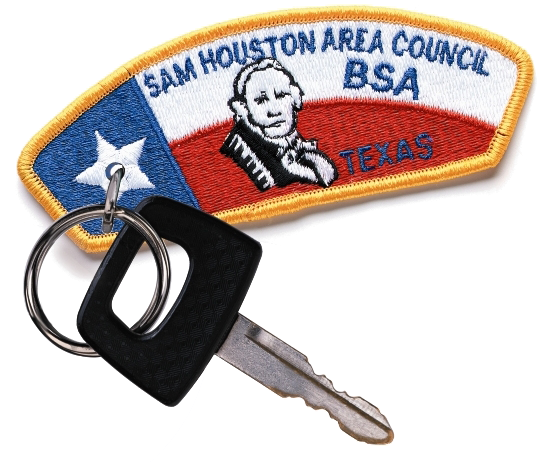 All jackets ordered will be mailed for an additional $10 charge as they are not available for pick-up at the council office. All current and past participants of Wood Badge may order a jacket. The spring order has closed. Please check back for when we place our fall order coming soon! What are the central themes of Wood Badge? 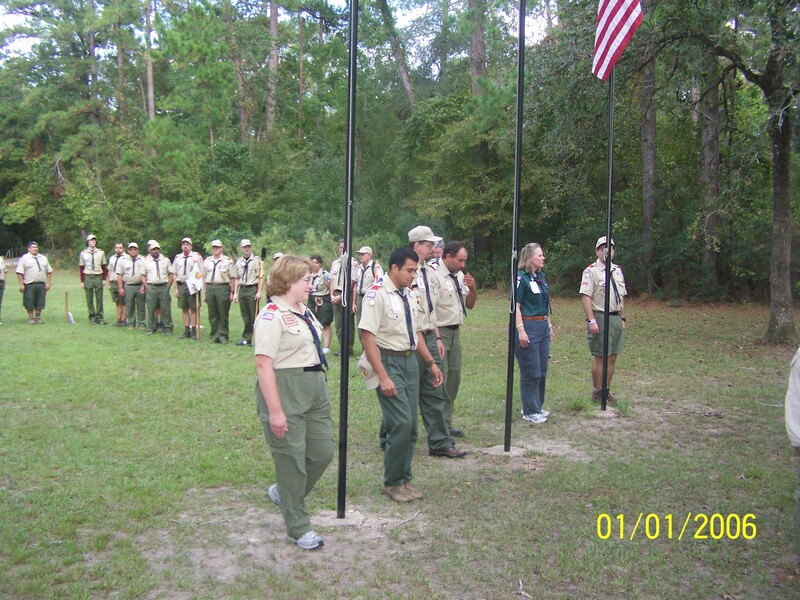 Course participants begin their Wood Badge experience by modeling the Cub Scout program, then bridge to Scouts BSA and form patrols for the remainder of the course. Selected staff members interact with participants in the role of a Venturing crew. Representing a month in the life of a Scout unit, Wood Badge participants assume leadership roles to plan and carry out an extended outdoor experience. 5. Leading to Make a Difference. The first weekend of the course parallels three week’s of a Scout units meetings and activities with the three day’s of the second weekend paralleling the experiences of a scout unit setting out on the fourth week of a month for an exciting and challenging outdoor experience. 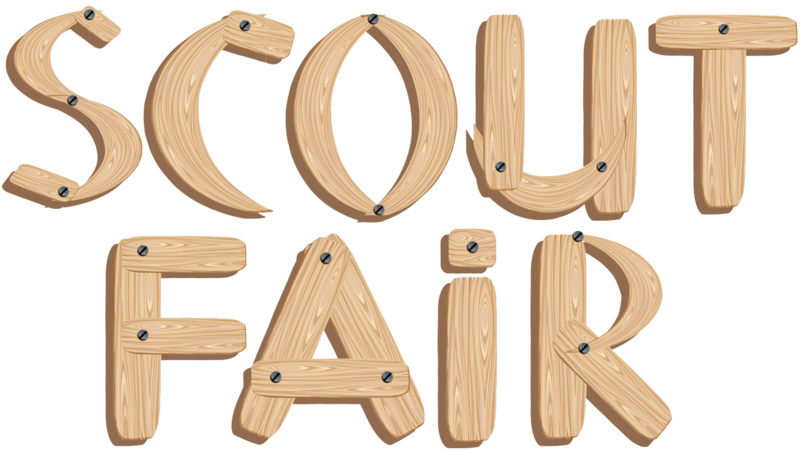 What are the some of the Wood Badge activities? During the Wood Badge course the participants will learn through presentations, campfire, games, song, camping and working together as a patrol on presentations of their own. Each of these activities are tied to the themes of Wood Badge (see above) and model activities that you can take back to your units. 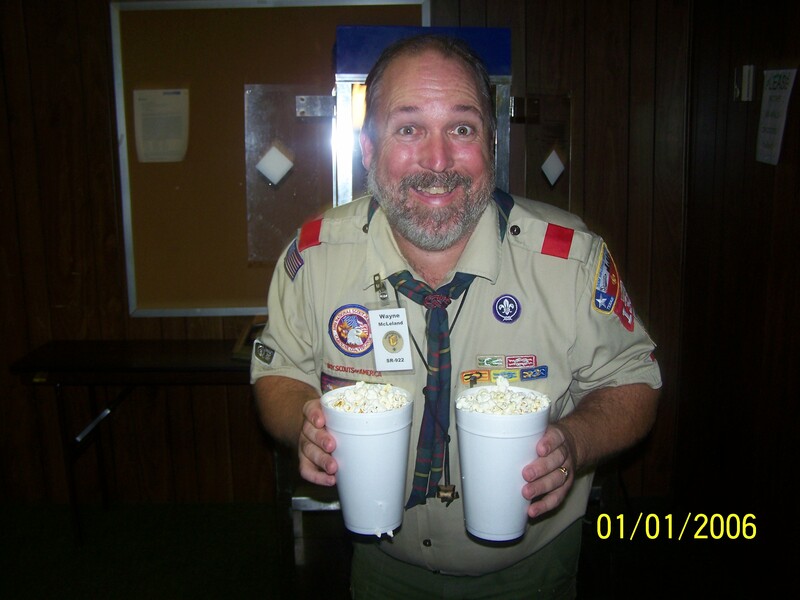 What trainings are required before Wood Badge? Outdoor Skills Training: All participants are encouraged to complete the Introduction to Outdoor Leader Skills (IOLS) training before attending Wood Badge, but it is not required. 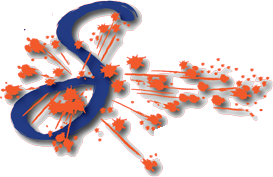 Venturing and Sea Scouts Youth (18-20 years of age). 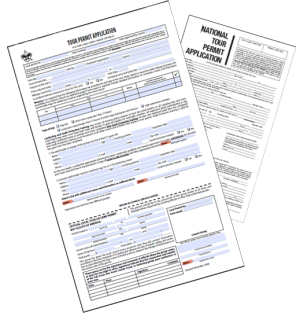 For the purpose of writing a ticket, the applicant should be an officer at the crew, ship, council, regional, or national level. Note: If you took basic training before September, 2001, and have not changed positions since that time, previous versions of leader training courses completed prior to June 1, 2001, will be accepted. One of the great traditions of Wood Badge is the “ticket.” During the course each participant will be asked to develop a contract or ticket – a list of goals that will allow them to use their newly-learned leadership skills in ways to strengthen Scouting in their home units, districts and councils. 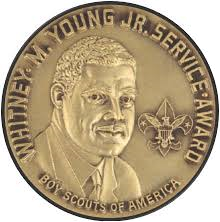 The ticket will include the participant’s personal values, roles in Scouting, vision of success, and a mission of five significant goals that can be attained within 18 months. Overall the ticket will be meaningful and enable the participant to practice the skills learned in the course. Troop Guides (Ticket Counselors) will assist participants in writing their tickets and approve them when complete. 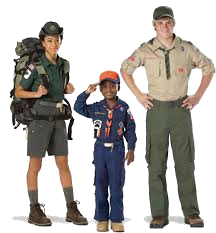 The Troop Guide and the participant will mutually agree when all the items of the ticket have been fulfilled. 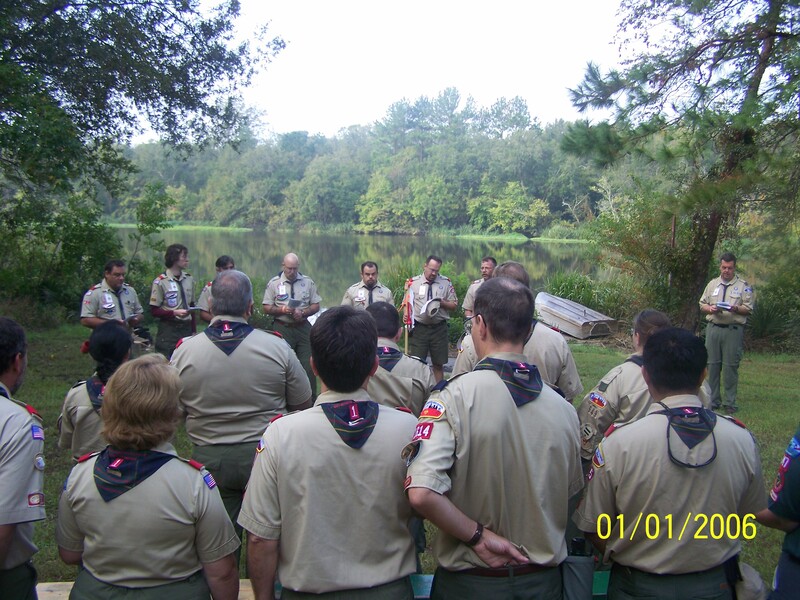 What is the Wood Badge recognition? Recognition for the successful completion of Wood Badge (including the ticket) consists of the distinctive Wood Badge neckerchief, woggle, the Wood Badge – two wooden beads worn on a leather thong around the neck, and the certificate. This “regalia” is recognized around the world as a symbol of training and leadership experience. A limited number of partial-fee financial assistance requests are available to apply toward the course fee. This financial assistance is granted based on need. Financial assistance request applications are available through the Leadership Training Financial Assistance Fund. Financial assistance requests must be applied for and approved prior to applying for a course. A copy of the letter confirming the awarding of financial assistance must be attached to the application, along with the balance of the fee. Financial assistance is awarded in amounts up to 50% of the fee. 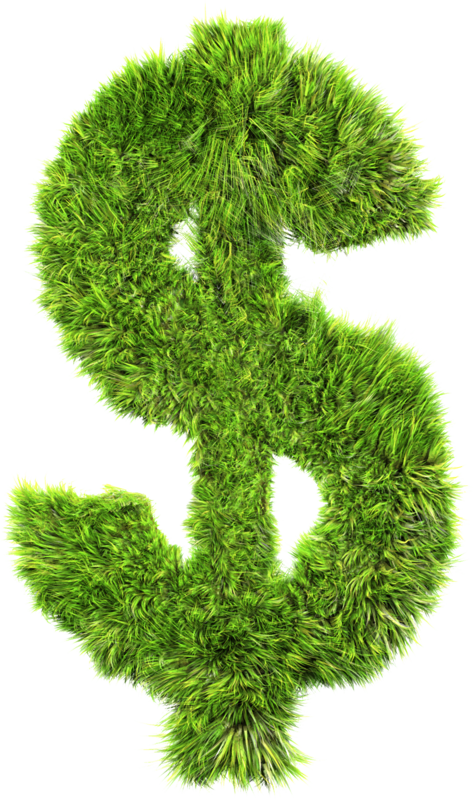 The balance of the course fee is expected with the financial assistance request application. 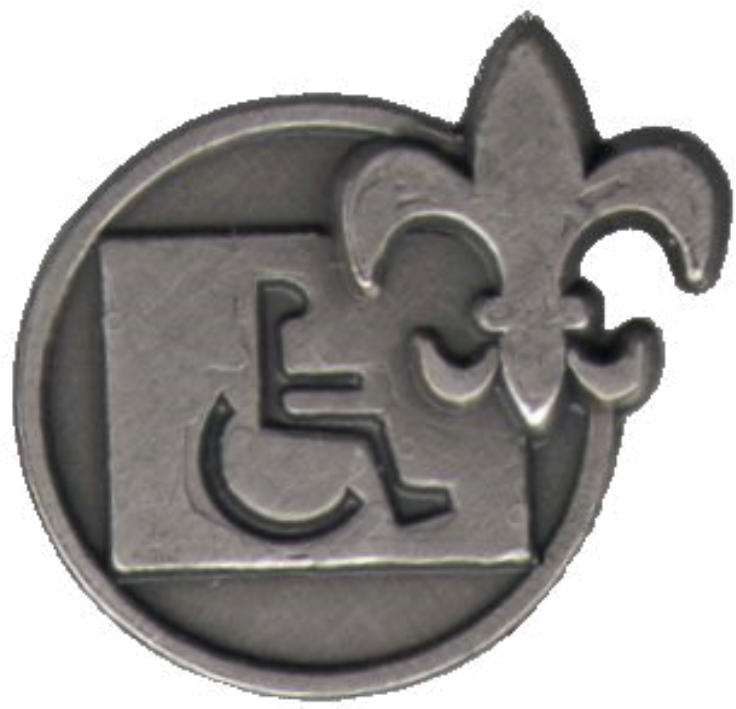 With Wood Badge being a premiere leadership course, units, chartered organizations and a number of employers may also partially or completely underwrite necessary fees for a Scouter to attend. Please inquire prior to applying for council financial assistance. 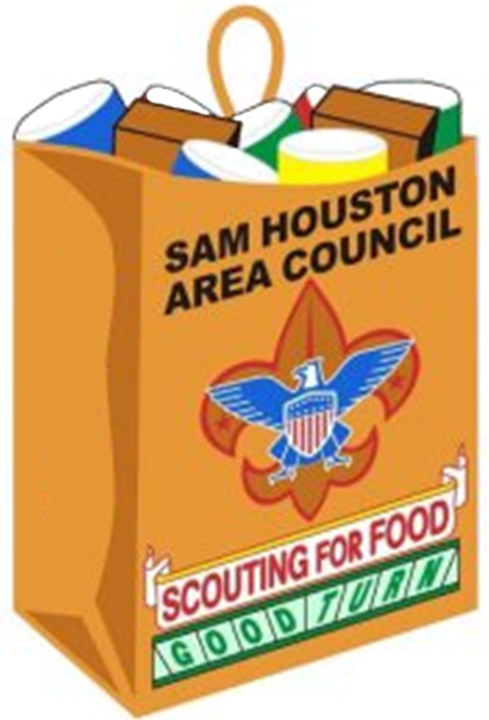 •AFL-CIO Wood Badge Scholarship Program - The AFL-CIO offers a Wood Badge scholarship to assist selected union members in acquiring skills that will better equip them to serve the youth of their communities. 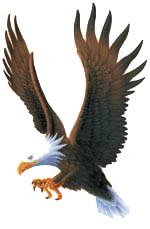 •VFW Wood Badge Scholarship Program - The VFW National headquarters offers Wood Badge scholarships to assist selected chapter members in acquiring skills that will better equip them to serve the youth of their communities. 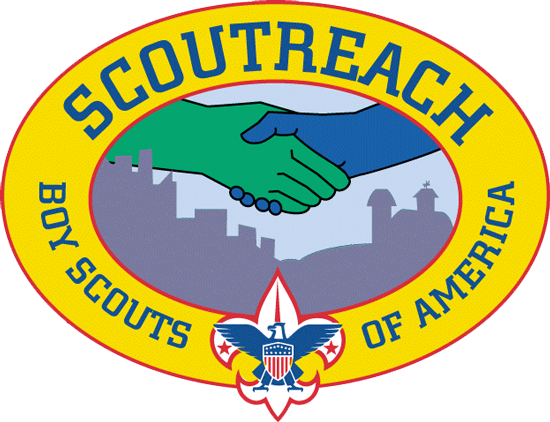 Partial-fee financial assistance is available for Scouts and Scouters to help offset the course fees (up to 50%) for National Youth Leadership Training (NYLT) and Wood Badge. Gifts to the leadership training financial assistance fund enable Scouts and Scouters to receive leadership training so they can in turn help develop character, citizenship, personal fitness and leadership in lives of hundreds of young people. Financial assistance for Scouts and Scouters who are currently unable to attend training because of financial circumstances are only available because of the generous donations from people like you. One hundred percent of the funds collected through this financial assistance fund go toward the registration fees of the programs. The financial assistance requests are granted based on need. Applications for financial assistance can be found at National Youth Leadership Training (NYLT) and Wood Badge.